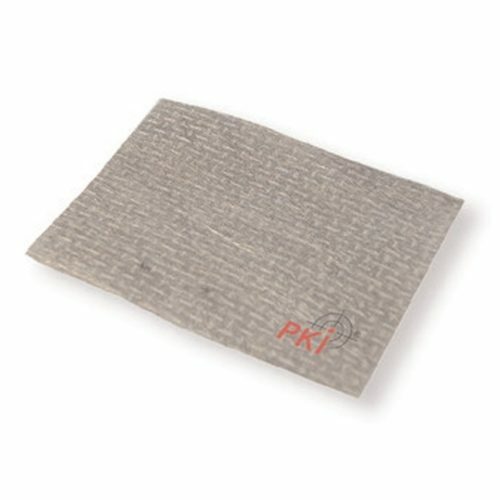 With the PKI 4750 series of room screening devices we offer a large range of products, architectural engineering, planning and know-how for worldwide government agencies and special task forces in order to prevent their own facilities from being monitored and to make sure that internal electronic works will be kept inside their rooms. The PKI 4750 Architectural Room Screening integrates the RF-screening into the architecture of a new or already existing room being invisible to the users and others. Each single component, by its own, cannot guarantee a complete protection. Only the integration of compatible devices can realise this. Planning, construction, production and aftersales-service are combined in one hand by PKI ELECTRONIC INTELLIGENCE. Only with this complete service package attenuations of 40 or 60 dB at 10 MHz to 3 GHz can be achieved and guaranteed. For even higher requirements we use copper- or steel-sheets providing a damping of 80 dB up to 10 GHz. But as each single project needs to be evaluated case by case it is essential to stay in close discussion with our customers and to find out which kind of electromagnetic screening is most suitable.